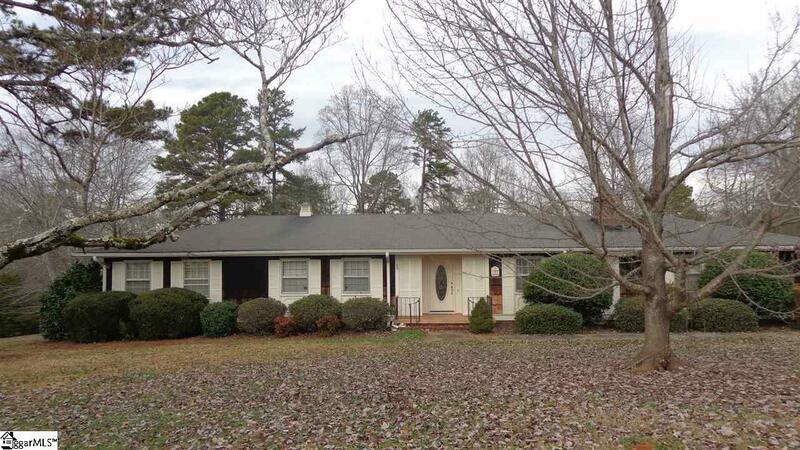 Classic ranch home with open living area, cozy den and 4 bedrooms! 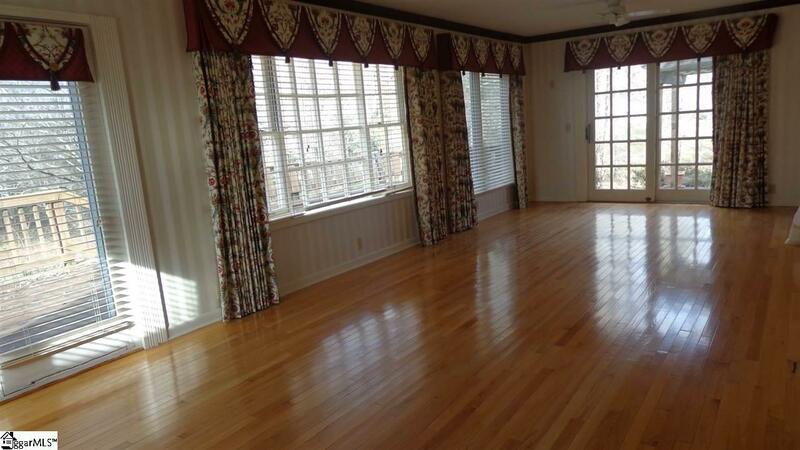 The huge sunroom off the kitchen and dining room would be great for entertaining! 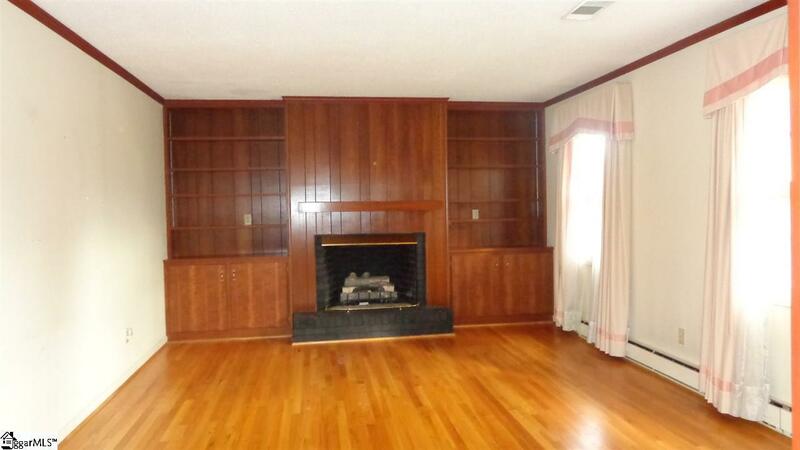 And if your kids are entertaining, you can retreat to the 18x13 den complete with fireplace and built-in bookcases. There are 4 bedrooms, 2 full baths. The kitchen comes with all the appliances including the washer and dryer. Enjoy the view of your backyard and woods from either of the two decks off the sunroom. You are within walking distance to the high school and just blocks from shopping and restaurants. 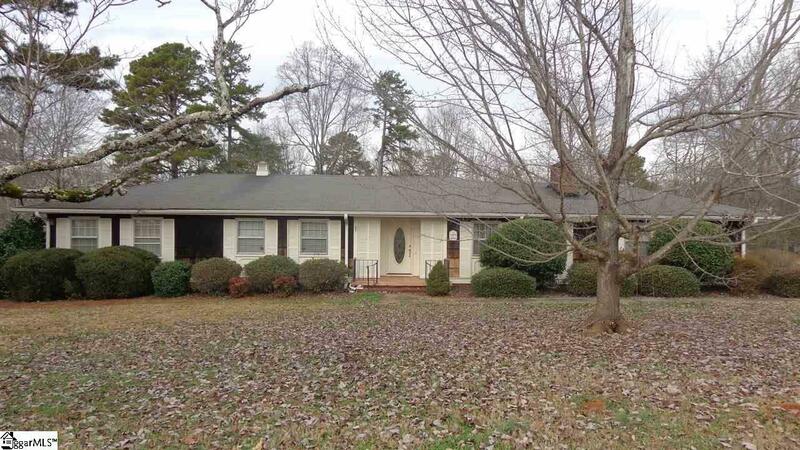 Great location and area to call home! Listing provided courtesy of Linda Berrong of Thomas Realty.